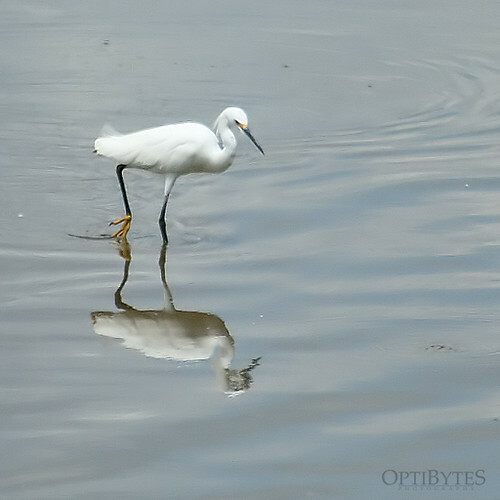 It’s not every day you see a Snowy Egret. We heard there was a Snowy Egret hanging out at the E.L. Huie Land Application Facility, so we took a trip over to see it. We saw the Snowy Egret, a Great Egret, a Yellow Crowned Night Heron, and various other birds common for the area. There was a report of a Little Blue Heron, but we could not locate it while we were there. It’s been so hot lately, I can hardly wait for the fall migration to begin.